Vital Hotel offers a perfect balance for guests who are looking for elegant atmosphere & high level personal service. 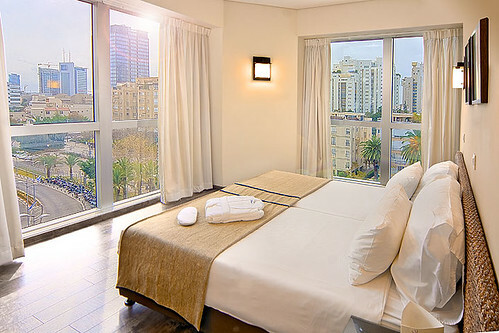 See our marvelous virtual tours of the Vital Hotel Tel Aviv. Vital hotel is an exquisitely designed luxurious boutique hotel located in the heart of Tel-Aviv city, and is modernly decorated and offers spacious rooms and high standard amenities. Click for Vital’s Video presentation. guests enjoy proximity to all the major significant icons of Tel Aviv: Tel Aviv Opera House, Tel Aviv Museum, Azrieli shopping center, the Israel trade fairs convention center, the court houses and fine restaurants, all within walking distance. Just 25 minutes drive from Israel’s international airport. 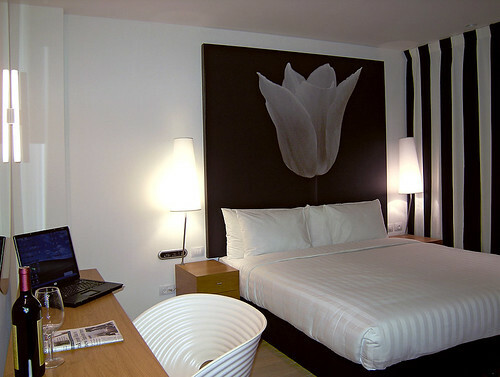 For more please visit the Vital Hotel Tel Aviv mini site. The Savoy hotel Tel Aviv, located at the heart of the city and just a short walk from the beach. Enjoy a photo gallery and see the Savoy’s style that combines striking elegance with advanced facilities designed for business travelers. A unique sense of style is reflected in the interior finish, conveying a welcoming luxury and inspired simplicity. Offering the highest level of standards and service, yet with personal attention and an intimate atmosphere, The Savoy Tel Aviv is a place you’ll want to return to, time and time again. Savoy has 55 state-of-the-art guest rooms with a stunning artwork feature, high-class meeting room, fitness room, roof deck and gourmet breakfast, The Savoy Tel Aviv provides an experience of elegance and convenience close to the main business and leisure destinations of the city. The Savoy Tel Aviv is located in the city center just a short distance from many of Tel Aviv’s popular tourist and business destinations. Enjoy a swim or a stroll at Tel Aviv’s famous beachfront just a few minutes’ walk away. For more please visit the Savoy Hotel Tel Aviv mini site.